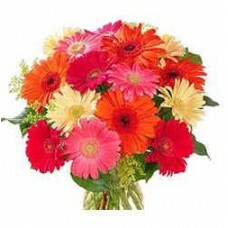 Gerberas are such beautiful flowers and comes with so many vibrant colours . 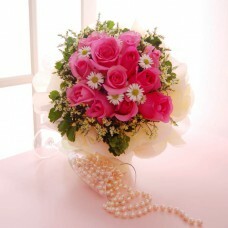 This beautifu..
Can not decide on a Rose colour .. How about a hand bouquet of 12 stalks of mixed colour r..
A beautiful hand bouquet of 12 stalks of pink roses dotted with daisies. 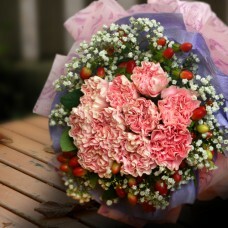 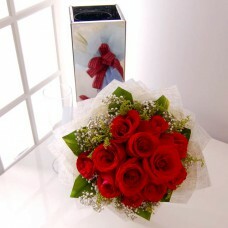 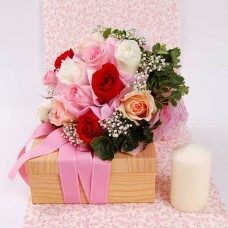 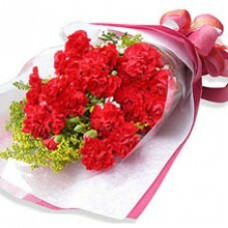 ..
Show your love by sending your loved one a hand bouquet of 12 stalks of red roses today. 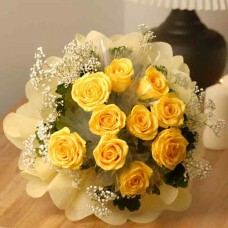 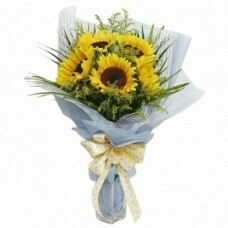 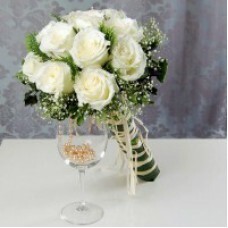 ..
An elegant hand bouquet of 12 stalks of white roses All99.com flower deliver..
Yellow roses .. the sunshine flower .. 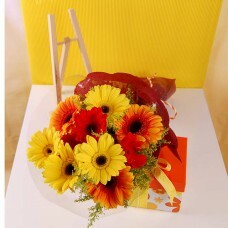 Send some sunshine to someone today with a hand bou..
A simple arrangement of a hand bouquet of 5 stalks of Sunflowers All99..
A bright and sunny hand bouquet of 5 stalks of Yellow and 5 stalks of Orange Gerberas &nbs..